Remember that scrawny little kid you bullied into bulking up after high school? Well, this is him in car form. 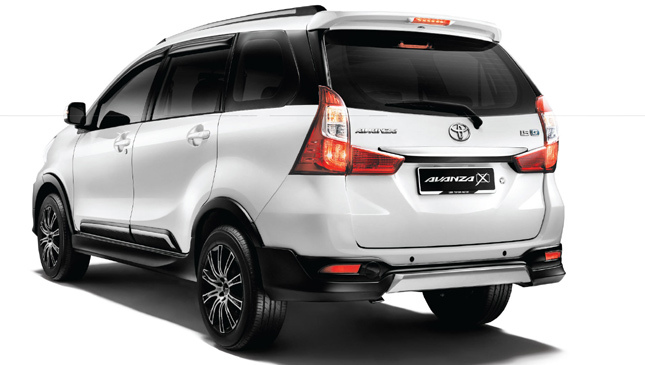 Meet the Toyota Avanza 'X.' 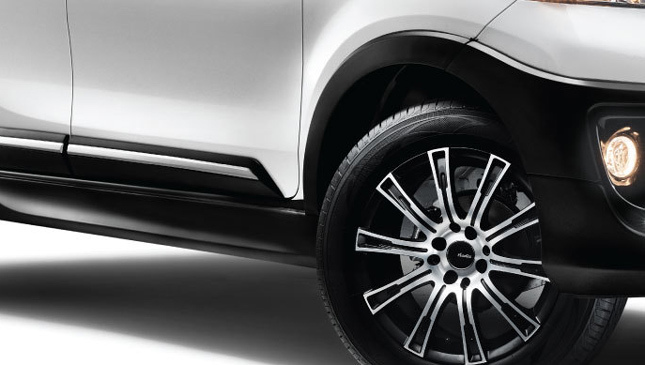 It's the Japanese car manufacturer's humble seven-seat MPV on anabolic steroids—an aggressive new bodykit, rugged black plastic cladding everywhere, overfenders, a slick new set of alloy wheels…the works. 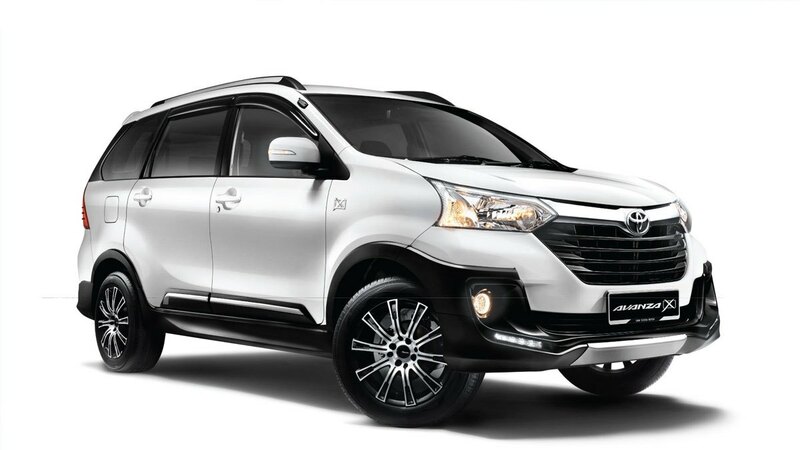 Unfortunately the 'performance enhancing' bits were left out, because the X still runs on the same 1.5-liter dual VVT-I gasoline engine capable of 103hp and 136Nm of torque (mated to a four-speed automatic transmission) as the regular top-of-the-line G Avanza variants. So we guess you could say the X is more of a Kimbo Slice than a Brock Lesnar. 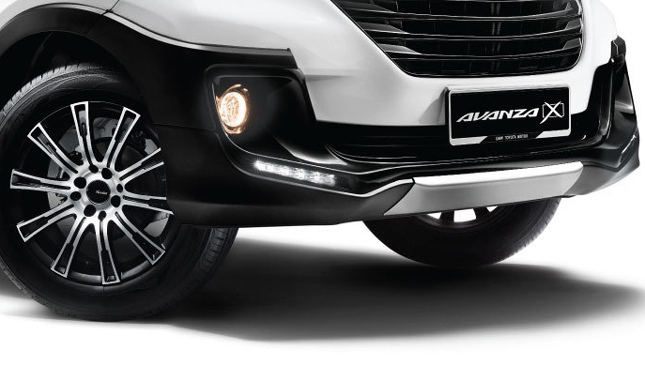 But hey, if you're simply looking to pick up the kids after school behind the wheel of a rougher-looking, family-friendly seven-seater, the Avanza X might just be exactly what you're looking for. Now the thing is, if you do happen to be interested, tough luck because this variant is currently only available in the neighboring Malaysian market. 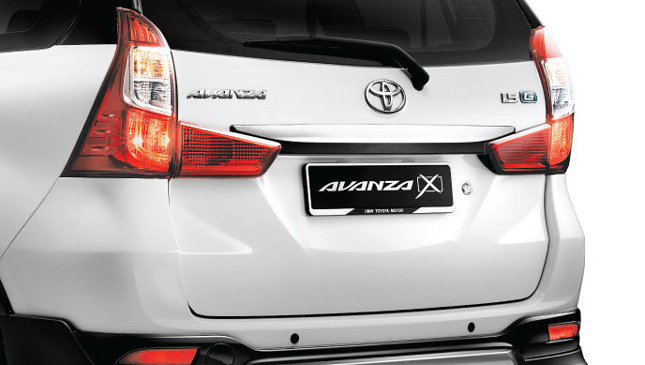 The closest thing Toyota Motor Philippines is offering is the sportier Avanza 'Veloz' variant. 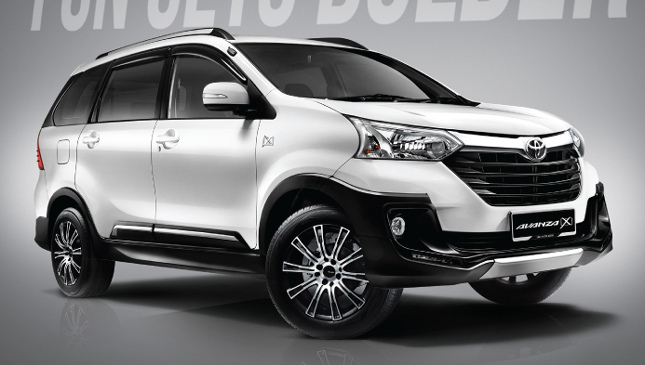 Or, you know, you could just wait for the Toyota Rush to arrive in a couple of months. But that's if you aren't in any 'rush' to buy one. Embarassing puns aside, we'd wait if we were you.